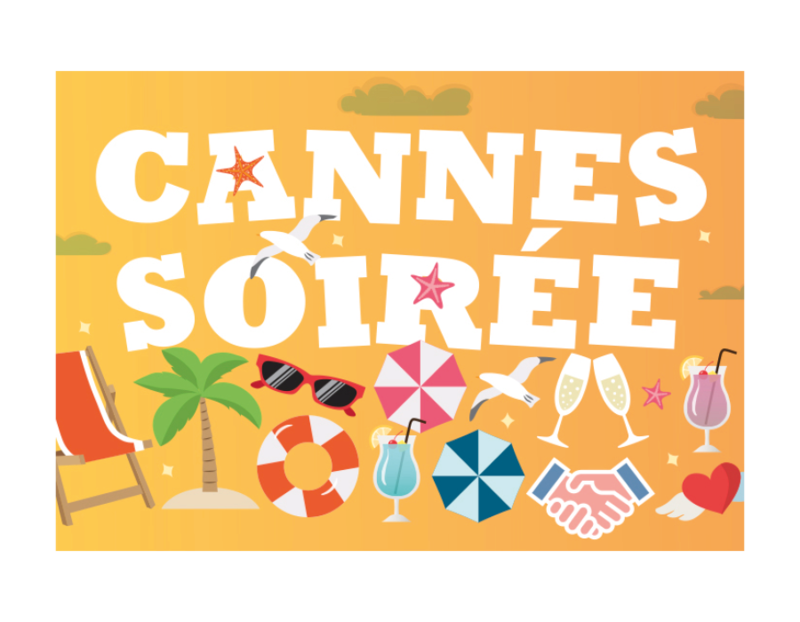 Last chance to book your tickets for this year’s Location Guide Cannes Soiree! 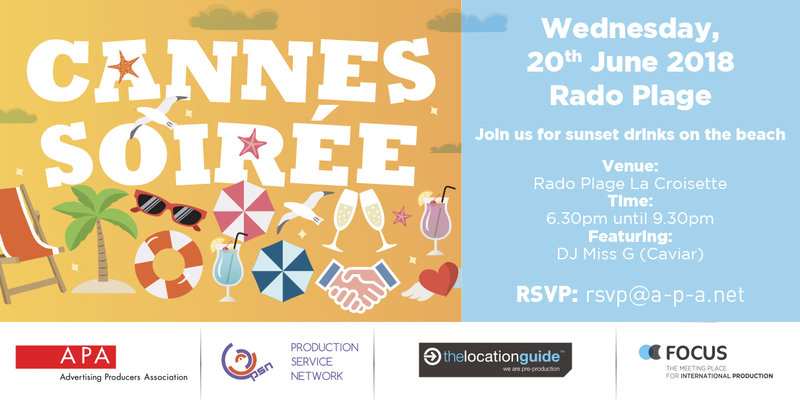 Once again, we are teaming up with The Location Guide to bring you the Cannes Soiree on Weds 20th June, 6.30pm – 9.30pm at Rado Plage. A fantastic chance for you to relax and network in the setting sun. We have now lifted the limit on 2 people per company, so please get in touch if you would like aditional RSVPs. If you would like to join us, please email [email protected] with each attendees name, email and job title by 3pm, Thursday 14th June.